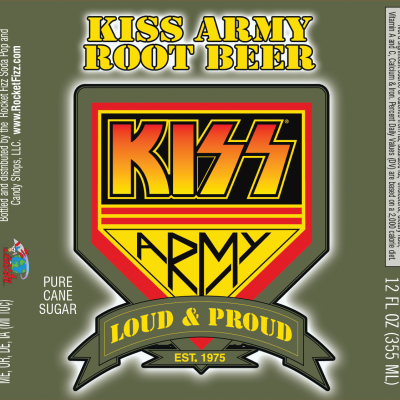 KISS, the iconic American rock group known for its members’ pained faces and elaborate live performances – full of fire breathing, blood-spitting, smoking guitars, shooting rockets, levitating drum kits, and pyrotechnics and of course hit songs! 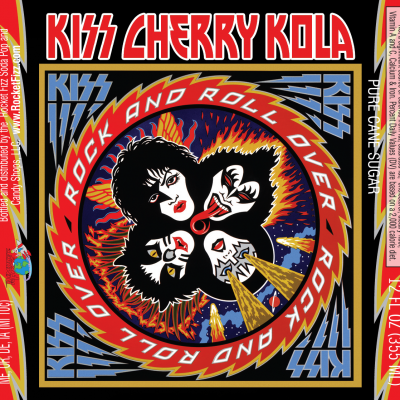 KISS has sold more than 100 million records worldwide and are in the Rock and Roll Hall of Fame! 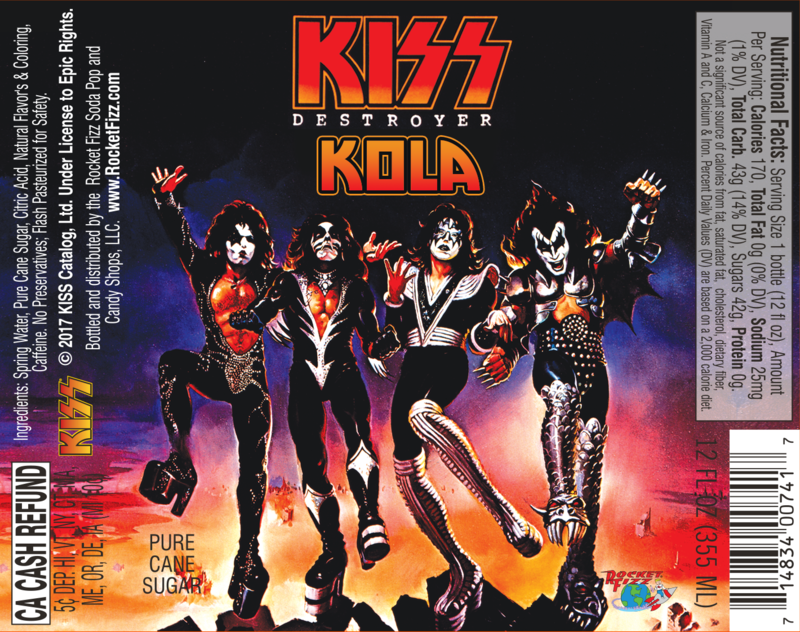 KISS Destroyer Kola is the very first co-branded soda with the band. Many more are coming in the very near future. 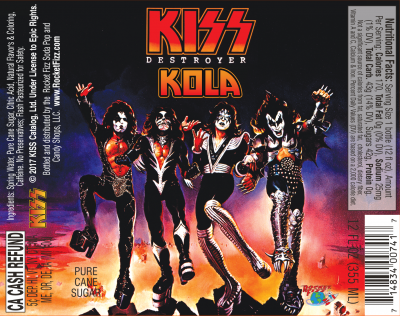 For now let’s Rock and Roll and night and drink Destroyer Kola every day!!! !